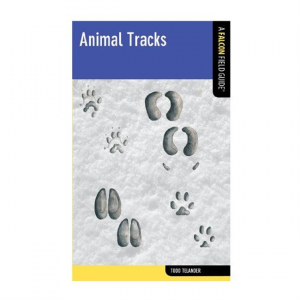 Animal Tracks by Todd Telander is one in a series of comprehensive, nature-based field guides in a pocket-size trim with clear, full-color illustrations for easy subject identification. 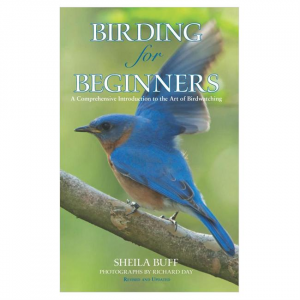 About the Author: Todd Telander is a freelance natural science illustrator and wildlife artist. 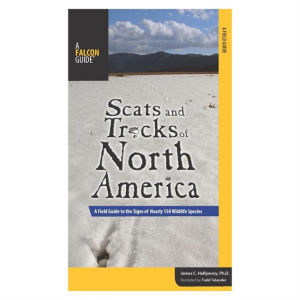 He is the author and illustrator of Birds of California, Birds of Colorado, Birds of Florida, and Mushrooms (all FalconGuides), and he illustrated Scats and Tracks of North America and Americas 100 Most Wanted Birds(both FalconGuides). 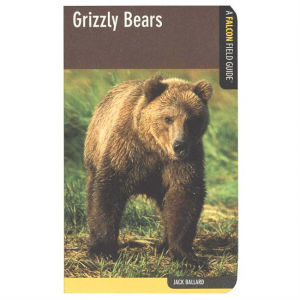 He studied biology and environmental studies at the University of California, Santa Cruz.